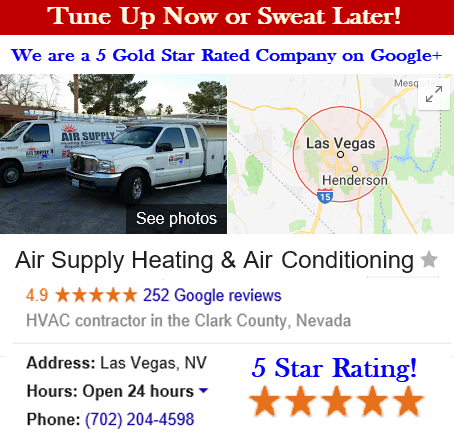 The necessity of having a high quality and efficient HVAC system in your home or business is a matter of survival in the scorching temperatures the Las Vegas deserts can provide. Air Supply Heating and Air Conditioning is licensed and insured. We offer affordable prices as well as highly trained and certified professionals with integrity and high morale. Having dependable experts managing the maintenance of your HVAC, installation, repairs or even emergency services is highly beneficial in keeping your home or business in comfortable temperatures all year long. There are many circumstances that warrants the expertise of an experienced technician from Air Supply Heating and Air Conditioning for repair work on an HVAC System. Whether you prefer a scheduled appointment or are in need of a rapid response to an emergency, having Air Supply Heating and Air Conditioning on speed dial is a sure way to get all your HVAC needs handled with precision and care. Repairs are always needed for anything with moving parts and an assortment of components, and the HVAC has an abundance of both! 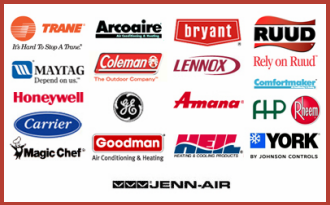 Every job completed by the certified technicians from Air Supply Heating and Air Conditioning is a pleasured opportunity to serve our valued customers. In some circumstances, the HVAC network is simply unfixable, and a new installation is required. More often than not, this is due to the age of the HVAC system when it reaches its lifespan. 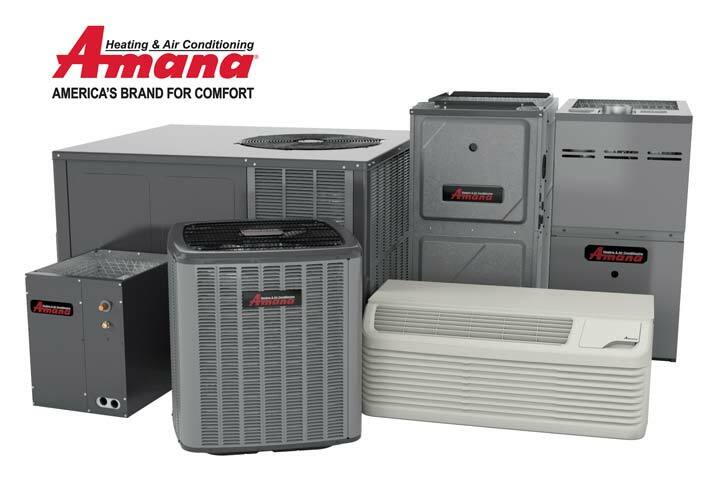 With countless options at your disposal, our specialist can consult with you on energy efficiency, dependability, life expectancy and budget to get the right HVAC installed in your home or business that is the best for you. Even if you are one of many who do not like to replace an air conditioner or furnace until needed, but knows that a power energy sufficient upgrade is in order, we can help you evaluate the options, and install your unit when the need arrives, or sooner rather than later. Unless it is broken don’t fix it. That seems to be a popular motto in our line of work among most folks. But the importance of having maintenance services applied to your HVAC is well worth the investment. A regular inspection conducted by one of our expert technicians can help eliminate costly repairs, avert catastrophe, and prolong the life span of your Heating, Ventilation, and Air Conditioning systems. Maintenance includes tune ups, inspections, and all over care and treatment. 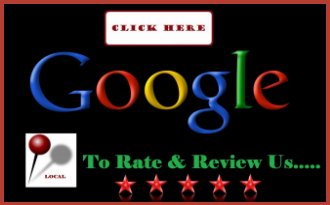 Calling upon one of our skillful technicians to fulfill the service should be accomplished at a minimum of once a year. For superior quality, at the start and end of either cold season or hot season, a certified specialist should provide maintenance services to ensure efficiency and early detection of wear and tear. 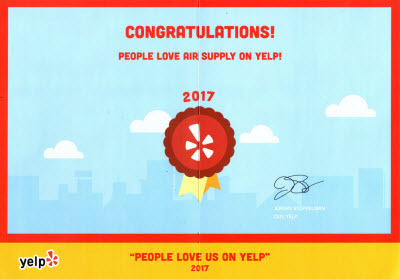 At Air Supply Heating and Air Conditioning, we have the best technicians in the business, with years of experience to provide our customers with HVAC repairs, installations and maintenance services. Keeping your HVAC system in the accomplished hands of our professionals will give you a more smoothly running HVAC system. Call us today!